My family loves this side dish! 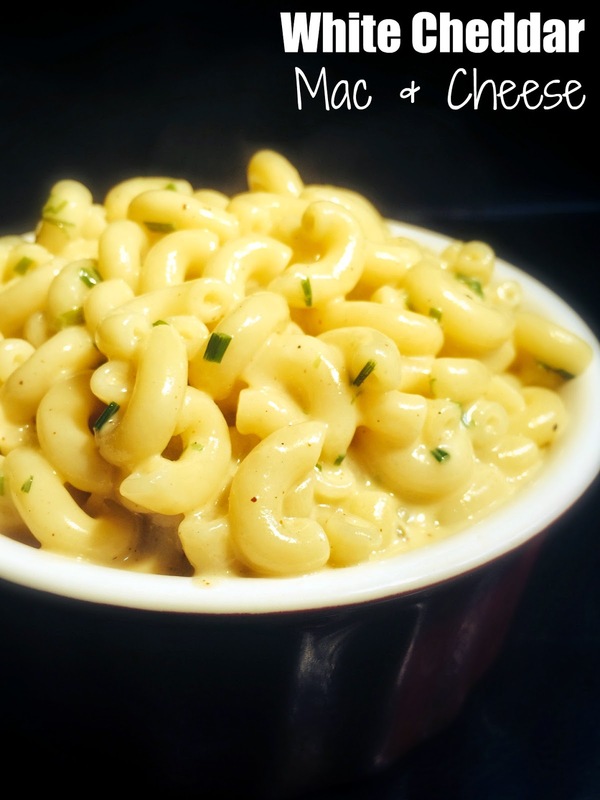 The homemade cheese sauce is insanely good and we also love it on broccoli or cauliflower! Boil macaroni noodles until al dente, drain and set aside. In a large saucepan, melt butter over medium heat and add the chives. Saute for 2 minutes, stirring constantly. Add the flour. Mix well until there are no lumps. Add 1 cup of milk, whisking constantly until smooth. Then add the rest of the milk. Add the chili powder, salt, pepper and dijon mustard. Stir constantly for 5 minutes. Remove from heat and stir in the shredded white cheddar. Fold the cooked macaroni noodles into the sauce. Serve and enjoy!